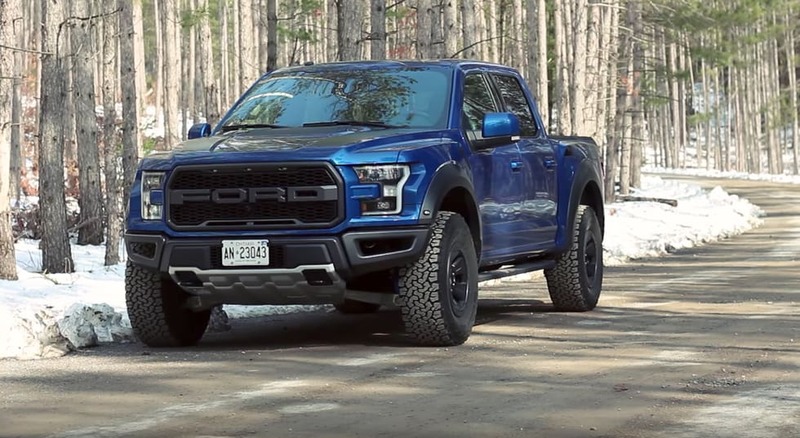 The all-new Ford F-150 Raptor is here with an aluminum body and a turbocharged V6. How does it stack up against one of our all time favorites, the original F-150 Raptor? With the help of our friend Brian Makse we get finally get out hands on one. Watch the review below and let us know your thoughts!